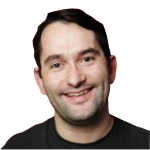 Sunday night's Room To Improve has become the most viewed tv show so far this year! 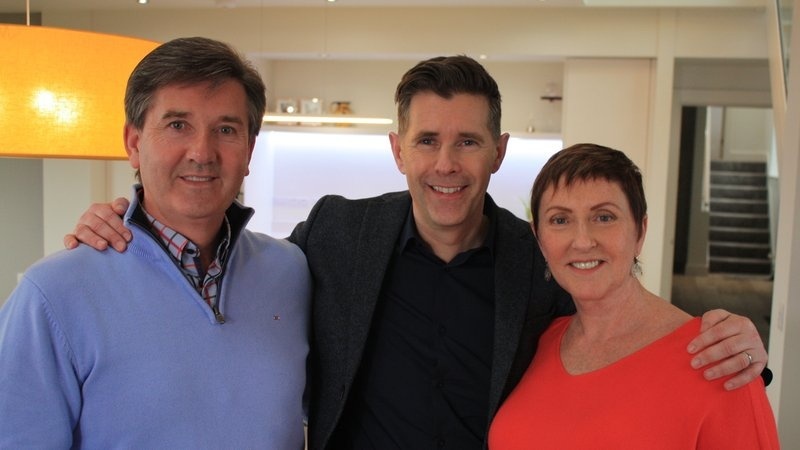 Architect Dermot Bannon was enlisted to re-design Daniel and Majella O'Donnell's home in Donegal last year with the episode airing a few days ago and going down a treat with viewers. An average of 722,000 people tuned in to watch the singer and his wife spend €395,000 on the renovations on their home. This is a higher viewership than other big shows by the national broadcaster including Dancing with the Stars and The Late Late Show which received viewership figures of 532,000 and 510,000 respectively last week. 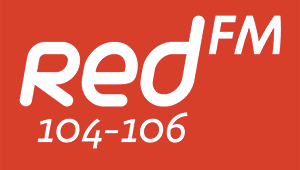 Director of Audiences, Channels and Marketing, Adrian Lynch said: "When we heard Daniel and Majella were on board for the Dermot treatment, we knew we had a real treat in store for our viewers"
"The return of Room To Improve makes another fantastic addition to our bumper weekend schedule, which viewers are enjoying in huge numbers." Derry Girls Is Finally Being Added To Netflix In Ireland & The UK! Derry Girls is coming to Netflix! 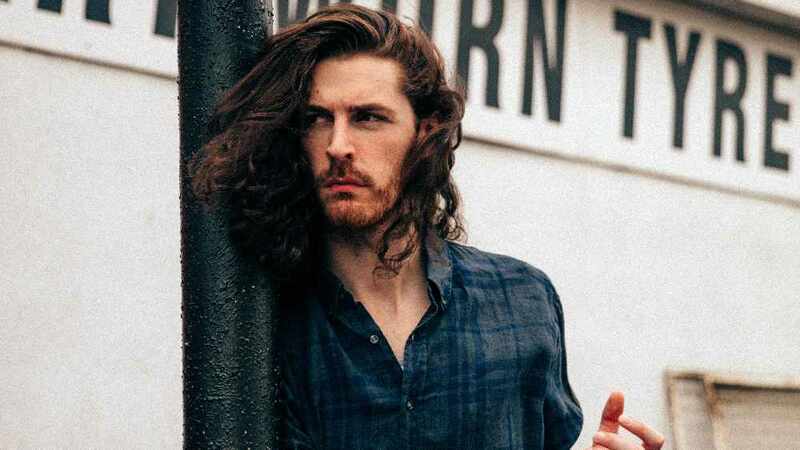 Hozier has been nominated for a prestigious Ivor Novello Award. Ed Sheeran Is In Trouble With His Property Once Again! 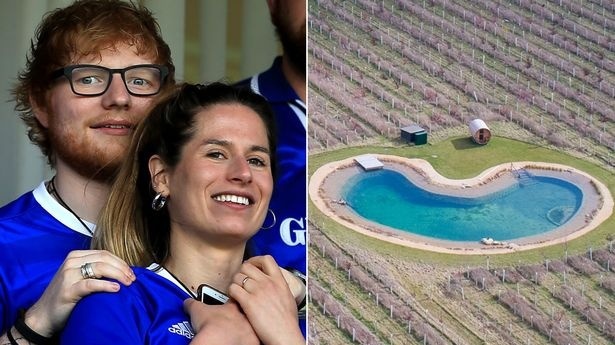 Ed Sheeran is in trouble once again with his property. Aer Lingus Launches Sale On Flights From Cork! 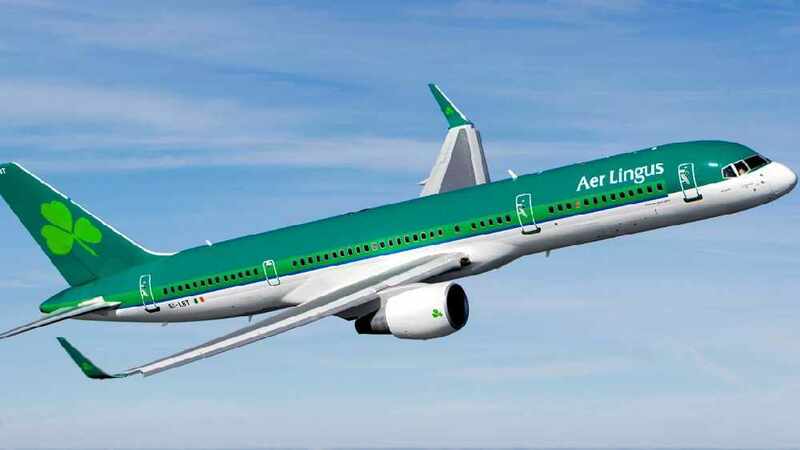 Aer Lingus have announced a sale on flights including those from Cork Airport! The Young Offenders Are Holding An Open Casting Call Today! 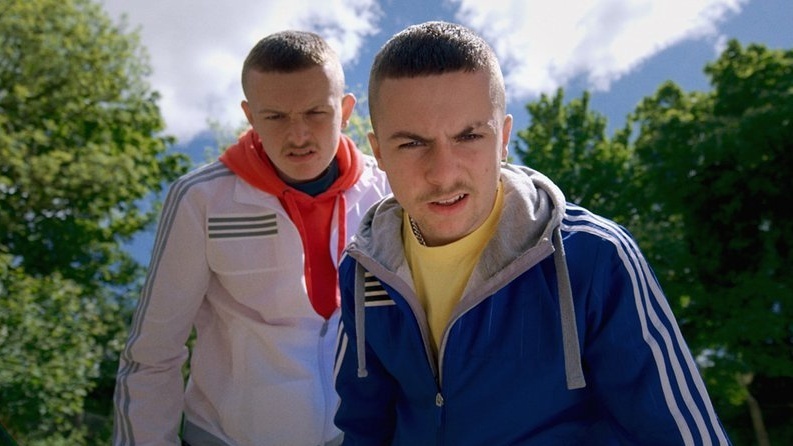 The producers of The Young Offenders are looking for more characters for it's BBC/RTE show. 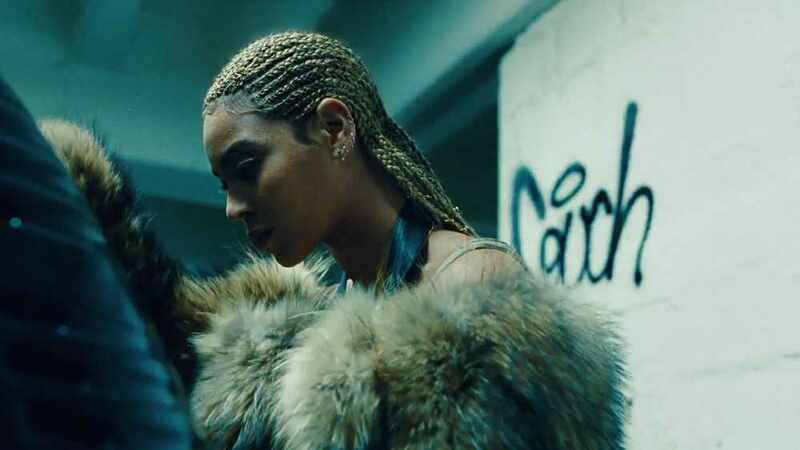 Beyoncé's 2016 album 'Lemonade' is now available to stream on Spotify and Apple Music.